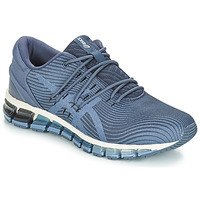 Asics men - Fast delivery with Spartoo Europe ! 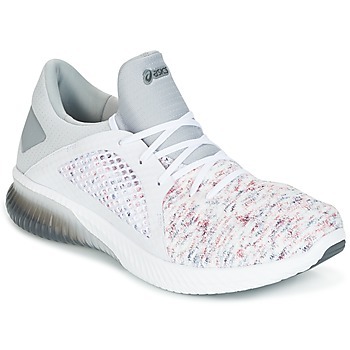 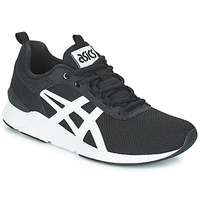 Spartoo.co.uk has selected men's shoes that you will love: Asics trainers, shoes from Nike or high tops from Converse, only the best brands of trainers are available on Spartoo! Asics has every kind of trainer you could want, for any kind of sport you like to practice. 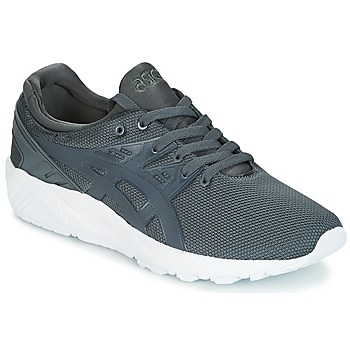 Asics has trainers for running, walking, indoor fitness, or just looking great with a cool streetwear style! 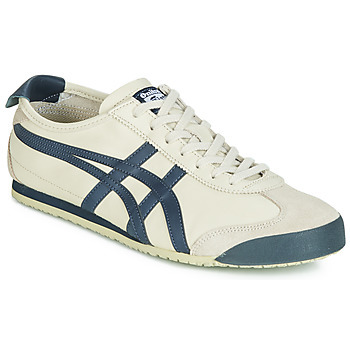 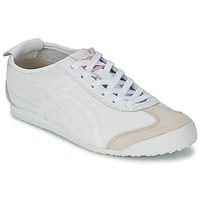 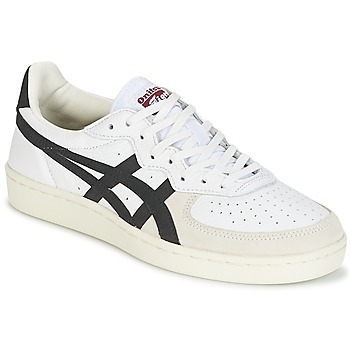 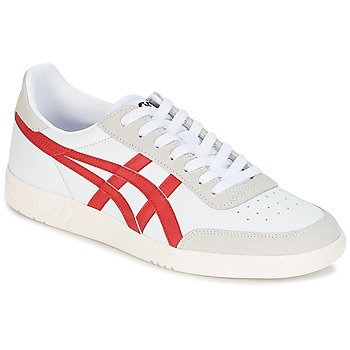 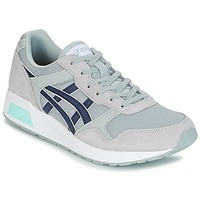 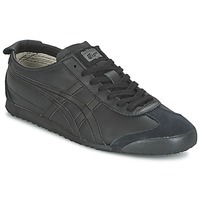 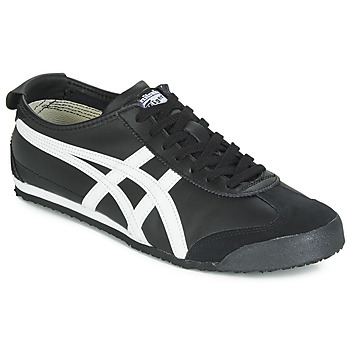 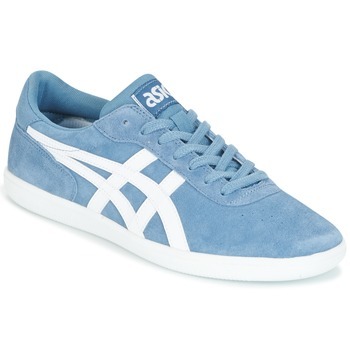 Asics trainers are available in every colour, especially their line of Onitsuka Tiger trainers, with their cool retro style. 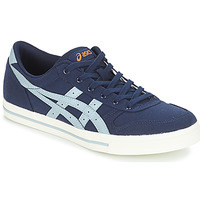 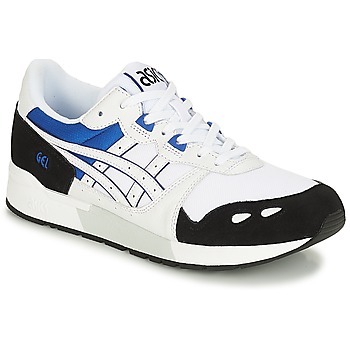 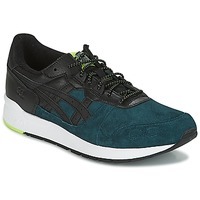 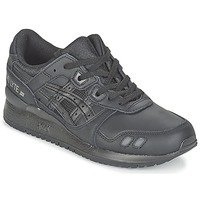 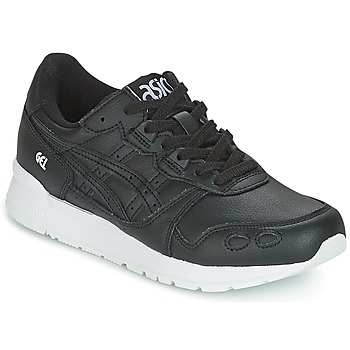 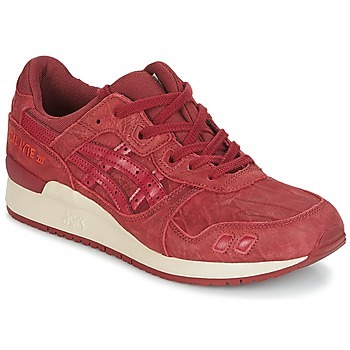 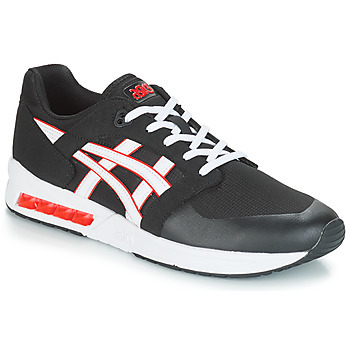 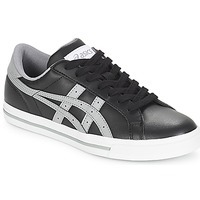 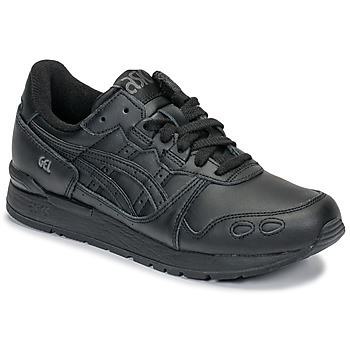 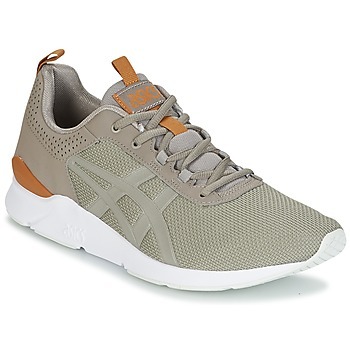 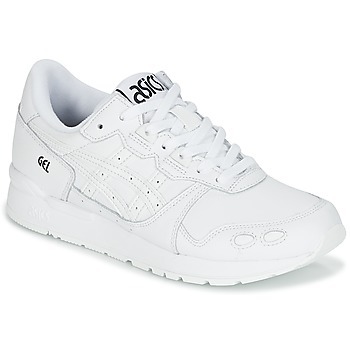 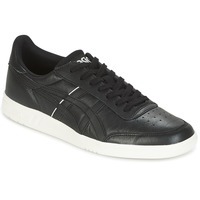 Asics creates their men's shoes that guarantee a style that is a bit casual, and a bit sporty. 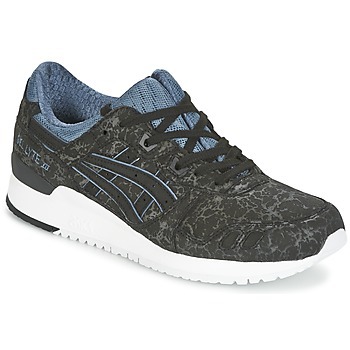 These designer shoes from Asics will surprise you with their extreme durability and performance. 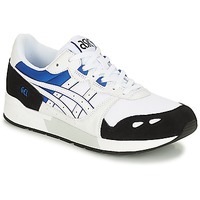 Asics have been a leading brand in running shoes for decades, as any serious runner can tell you. 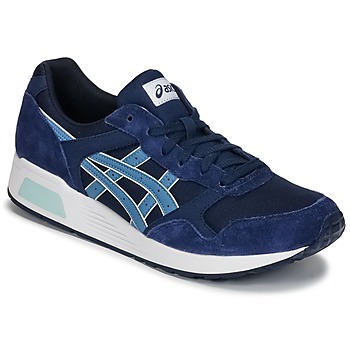 But today Asics is also being seen on the feet of fashion lovers, wearing them not only for comfort, but for their great sporty look that is so popular today. 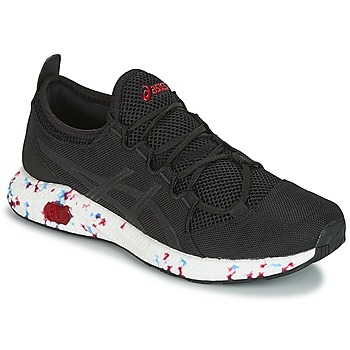 Which pair for you ? Do you need a pair of high top shoes to go with your jeans and running shoes for jogging? Spartoo has a wide selection of men's shoes. 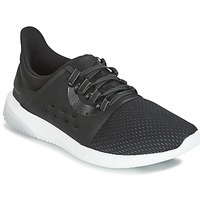 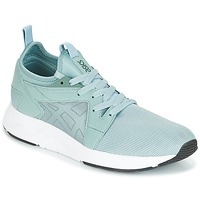 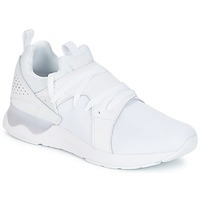 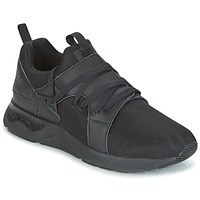 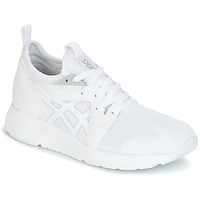 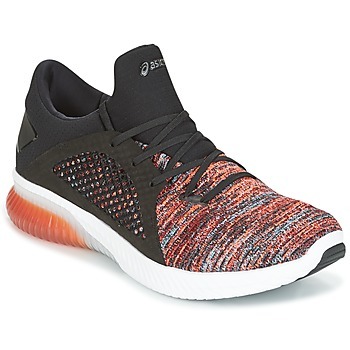 You can even find some shoes on sale and discounts all year round, so that you can get the best deals online on top designer trainers like Asics. 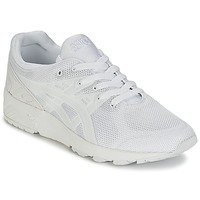 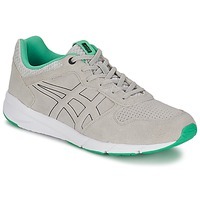 And Spartoo always has free delivery and returns so stock up now on Asics trainers for the whole family!